Most people will see it as a reckless bet on a Saturday evening after too much beer, but a few see it as a serious challenge. Per Magnusson is one of those ‘happy few’. 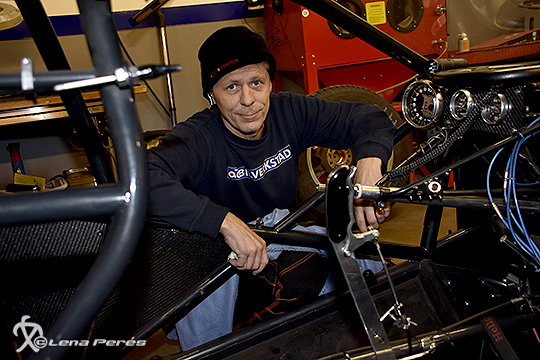 Being a drag race fan for many years, but not involved in any team at all, Magnusson bought the brutal ex Patrick Wikstrom blown Camaro to exchange the comfortable grandstand seat for the hot seat of a hot rod from hell. 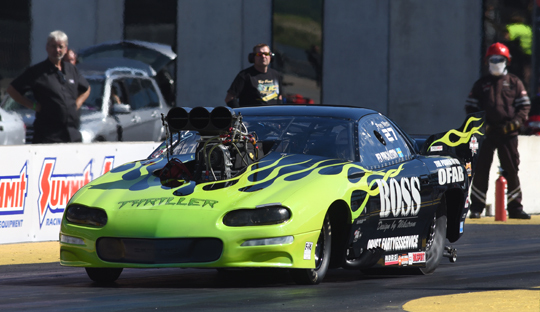 “The idea to go racing in Pro Mod started when I wanted to join one of the Pro Mod teams. But they didn’t want a car mechanic, because they cheated so much. Then I told them that I would buy my own Pro Mod and start a team where all crew members would be car mechanics. 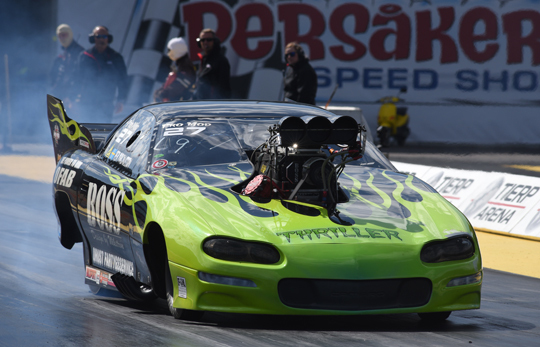 I could see them laugh, but I hope that 2019 will be a good season and that we can show them that it was a mistake not to let me in their team,” said Magnusson about the start of his drag racing career. 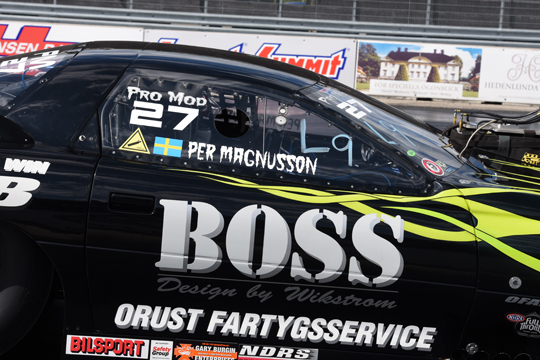 Magnusson got help from Wikstrom (crew chief), tuner Simon Sunnfors and Fredrik Östlund and he hopes to have them with him again in 2019. 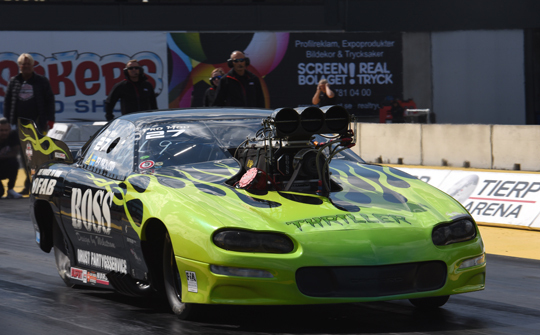 “Maybe we need one more in the crew.” The Pro Mod rookie is very thankful for the support from the sponsors: AGA gas, OFAB, SS Bärgaren, Vargöns Mekaniska, Mat o Potatis, VIP Hälsan AB, Asfalttjänst Hisingen AB, AD bildelar, Prevex, Almax System and KK Service.